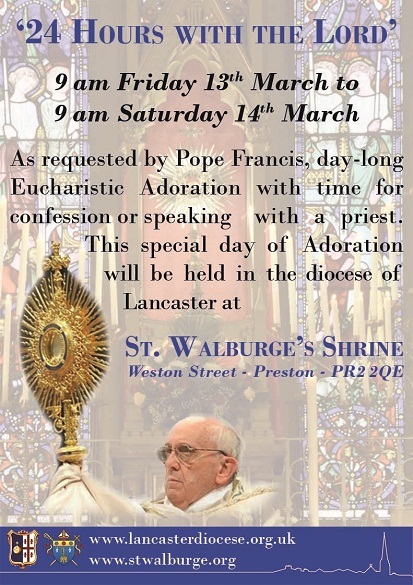 A Call to Communion in the Diocese of Lancaster! 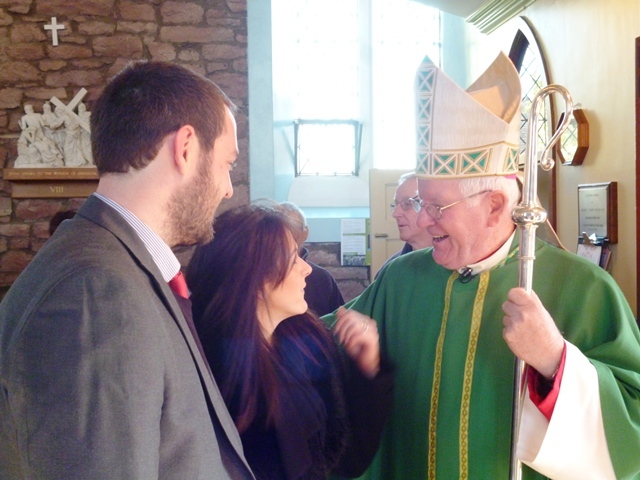 A warm welcome back to this week’s Bishop’s Blog! 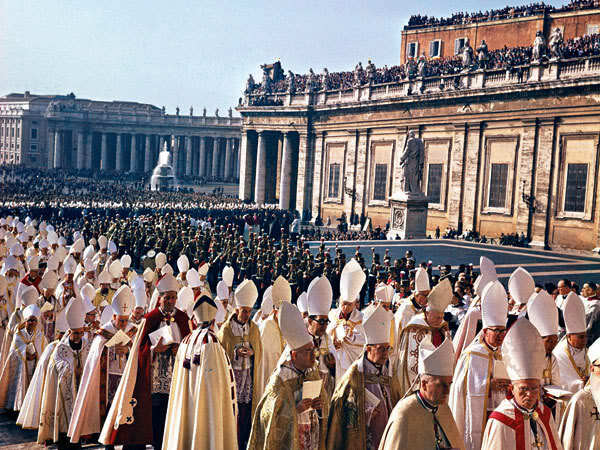 The Catholic Bishops gathered for the Second Vatican Council described the Church using many images – amongst them: A Mystery, A Sacrament, the People of God, the Body of Christ, the Church as Communion, the Fulfillment of Israel and more besides. 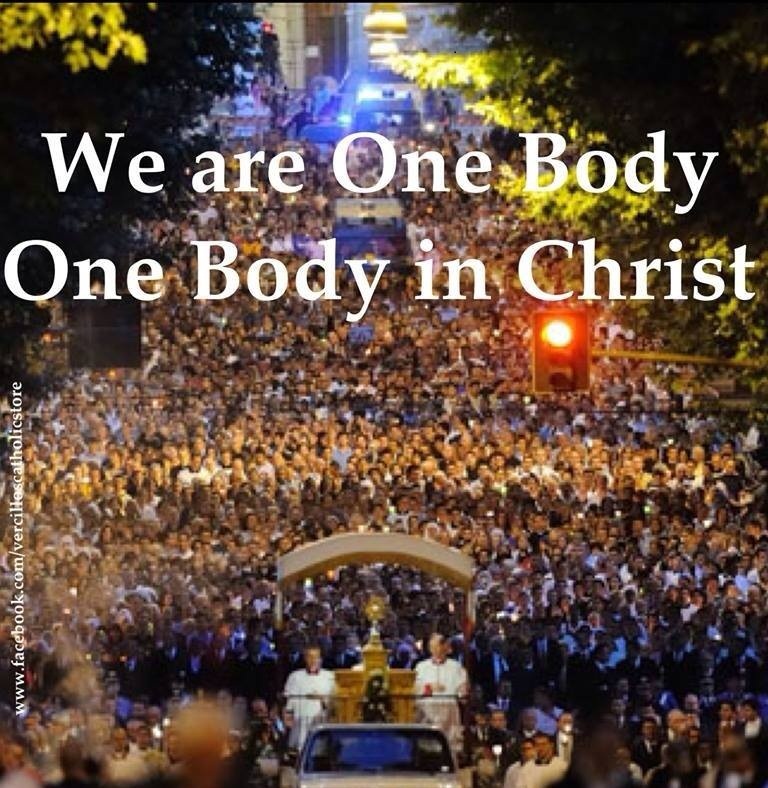 My own favourite image (not excluding any of the others) is that essentially we are the baptised pilgrim People of God, and thus the Body of Christ; head and members united by the Holy Spirit in visible communion with the successors of the Apostles, united with the Pope as successor to Peter. 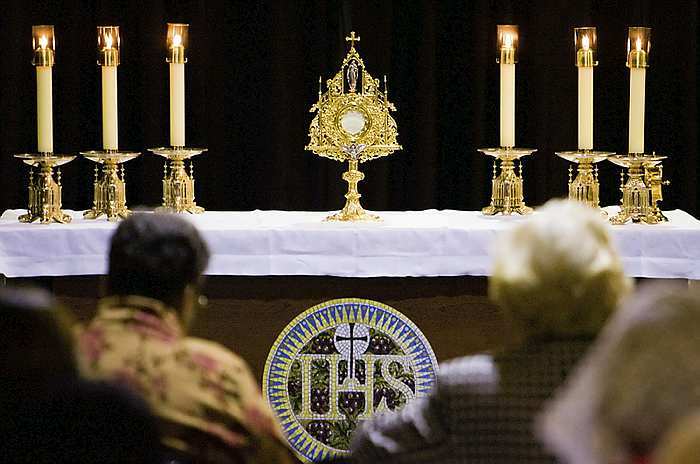 Such unity forged in bonds of charity and communion in the Church is a precious – sometimes fragile – gift of the Lord to His Church – be cherished, protected and shared. 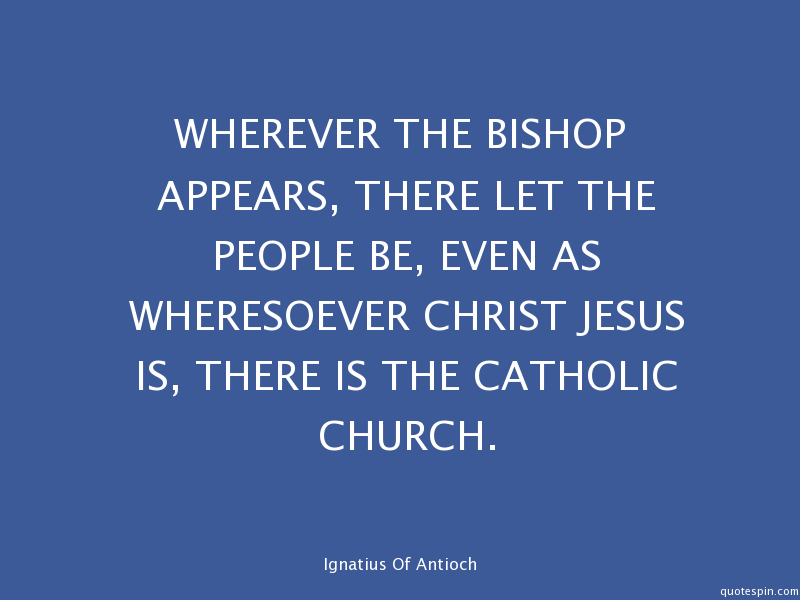 As Bishop of Lancaster and thus as a Successor of the Apostles, I am charged, in accord with the teaching of the Second Vatican Council, with a special care in my ministry as ‘overseer’ to uphold the unity of the Church in this Diocese of Lancaster and so to guard against any attempt to confuse the faithful regarding authentic Catholic teaching and ministry in this Diocese. In this light there appears at times a momentum for certain pressure groups in the life of the Church Universal. 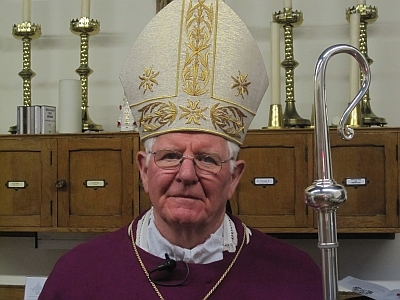 Amongst these at the present moment is a small but vocal interest or lobby group self-styled A Call to Action (ACTA) which happens to meet within the Diocese of Lancaster and other dioceses and appears to espouse positions – at times and among others – in opposition to the defined teaching of the Catholic Church on faith and morals. 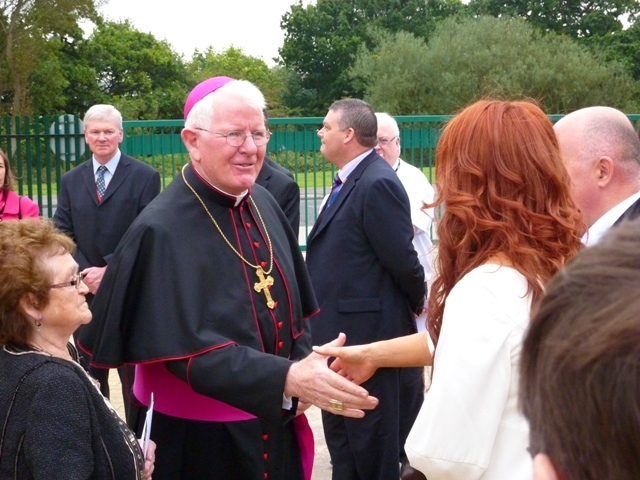 I need to make it clear here that in my judgement, as Diocesan Bishop, ACTA moves well beyond its self-described aim of ‘dialogue’ on controversial issues on its agenda and so does not provide an assured authentic forum or interpretation of sound Catholic teaching and sound pastoral practice in this Diocese. Accordingly great care is required here from priests and people. 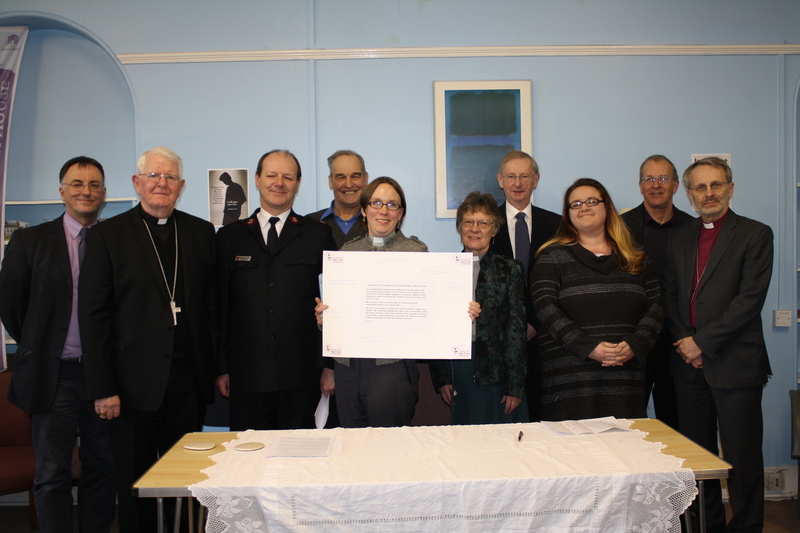 Much more than that I want to be clear that the Diocese of Lancaster wishes to commend and embrace all authentic efforts at Church renewal, collaboration and engagement in the mission of the Church via the usual consultative structures and expressions of our communion in the Church i.e. Parish Pastoral Councils, Deanery Pastoral Councils, The Council of Priests, The Bishop’s Council etc following the untiring and inspiring lead of our Holy Father Pope Francis and the great popes before him towards the need for proper co-responsibility for the Church of Christ. 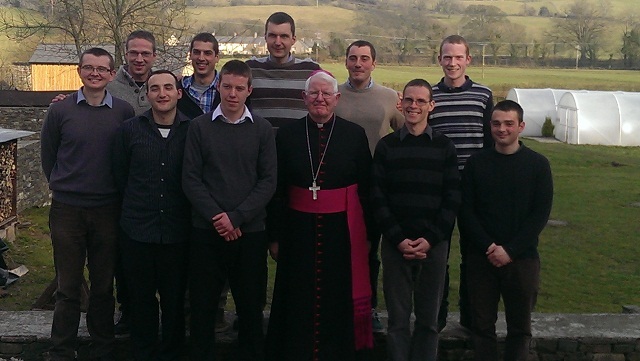 It is worth noting that in the course of visiting our 92 parishes and 85 schools and colleges I make a special point of meeting with the respective – and often elected – parish pastoral councils during the ‘quality time’ Parish Visitations as an integral part of the listening, learning and discerning dimension of my ministry as Shepherd of Lancaster. We chat, share and listen to one another. 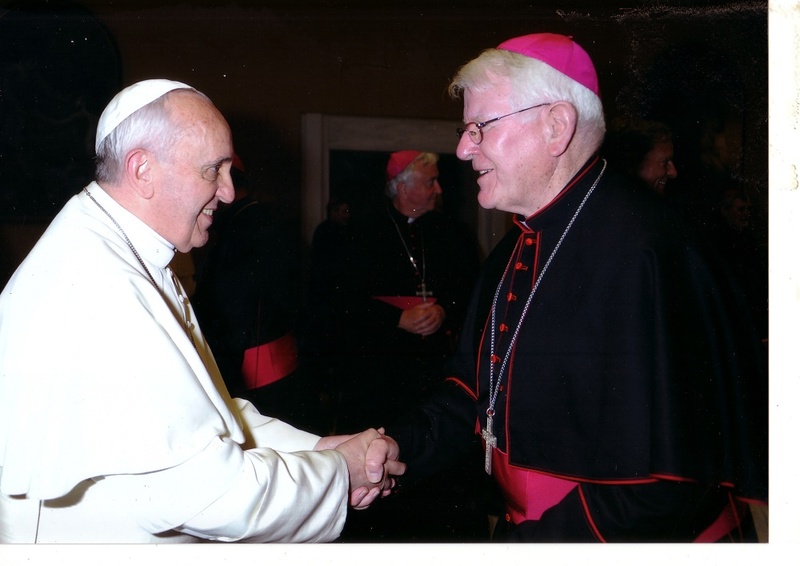 Those of you who know me personally or follow my blog know only too well the guiding principles my episcopal ministry – the major one being that ‘we all belong together’ in the Church and that the Call to Communion and Charity is stronger than anything than can threaten to divide us. 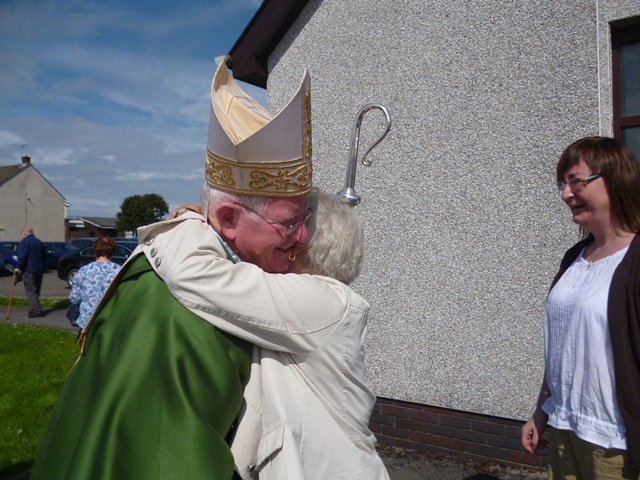 As I meet with the People of God in the Diocese and also with ecumenical friends I try to recognise the Lord busy at work in their stories from family, work, involvement in Church and within the wider community. 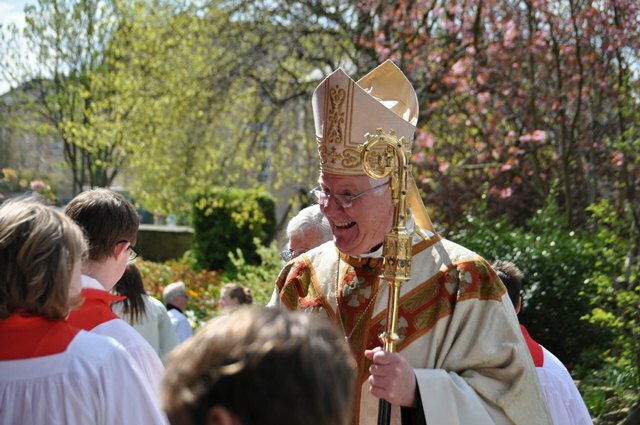 At the very core of my ministry as Bishop is the overriding desire to gently affirm, prompt and encourage all our priests, deacons, religious and dedicated lay people in the task of Evangelisation that is ‘new in its ardour, methods and expressions’, whose purpose is to make intentional disciples of the Lord, in His Body the Church. 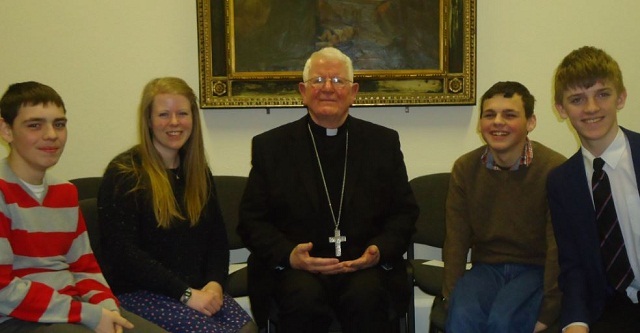 Just now, I am also working hard to develop the ‘feminine genius’ in the Church with the development of our Office for the New Evangelisation led by a young religious sister and the arrival of more active women religious communities in the Diocese over the next 12 months. 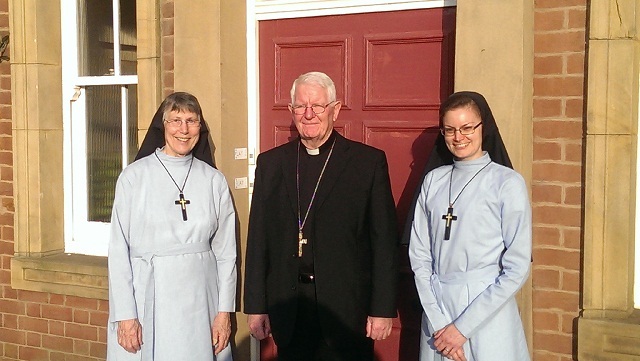 Besides, we have a leading and well-qualified figure in our diocesan marriage tribunal who is a religious sister and our youth service and safeguarding office are both led by women. 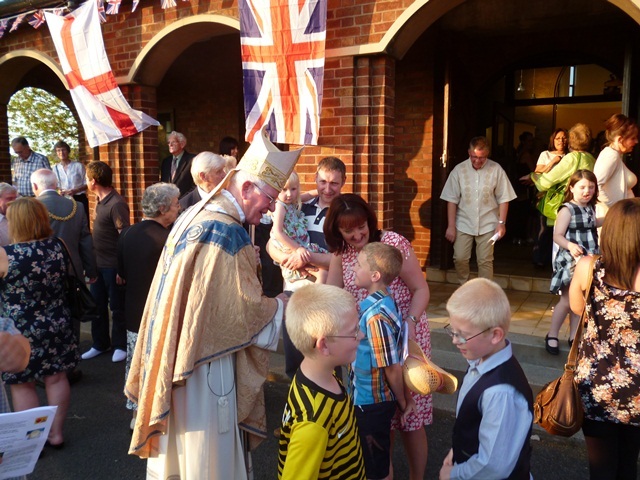 Interestingly, as you know from previous posts here we are also working hard to follow the call of Pope Francis to ‘reach out to the peripheries’ so as to include in our ranks of priests, communities and people those Catholics from overseas and from other rites. 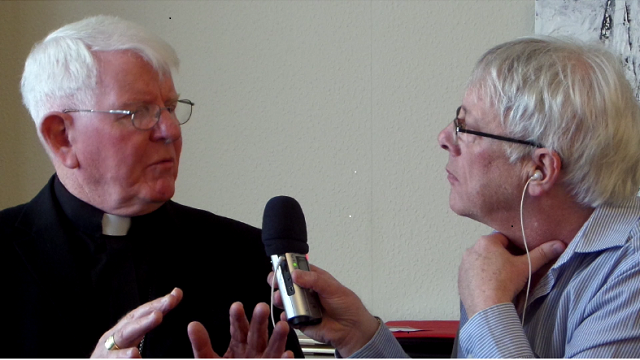 Again, I was interviewed on these developments by BBC Radio Lancashire here – 02:47:48 – 02:50:40. 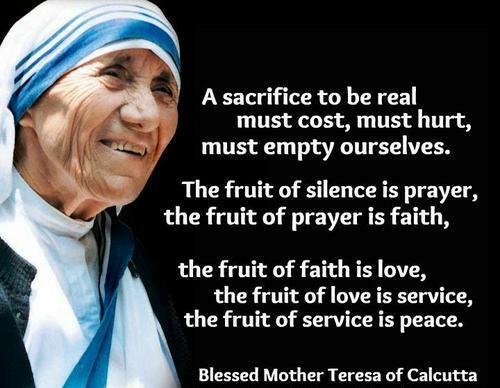 On another level completely I marvel at how so many of our priests and parishioners quietly work acts of mercy for those on the margins – these will never make media headlines but are still a powerful witness to the charity of Christ. As a Diocese we are certainly trying our best to walk humbly with our God and engage with and live out the Joy of the Gospel! 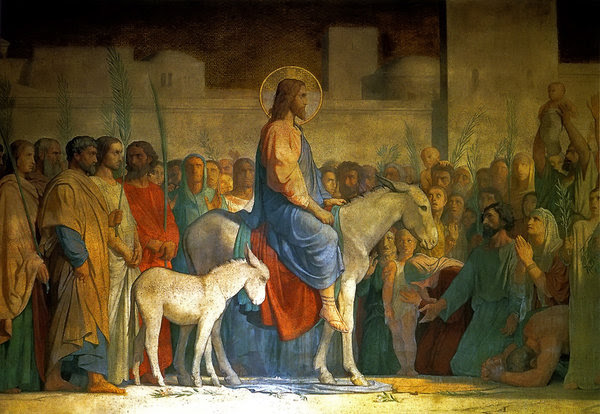 As we enter into the trial and triumph of Holy Week, I would ask us all to continue to pray for the guidance of the Holy Spirit so that everyone in the Diocese may embrace an authentic renewal in faith and moral development, and shun those efforts which would threaten to damage our communion in Christ, to exploit our vulnerabilities and demean the power of God’s grace of forgiveness at work quietly among us. Meanwhile, let us give thanks to God for his grace in making us members of the one, holy, catholic and apostolic Church founded by Christ. 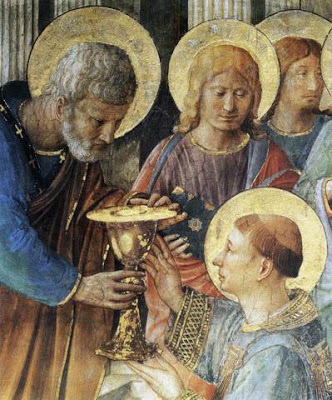 May we cherish always the gift of communion with the See of Peter and the Bishops in communion with him, and do our part to build up the Body of Christ. N.B. *Unfortunately, this group, has not – despite several requests – shown a willingness towards transparency and openness in terms of its own disclosure of local membership, and minutes of local meetings and, in fact, continues to restrict access to large areas of its national website to ‘members only’. Such a willingness would surely be a first step towards a genuine and respectful process prior to dialogue. 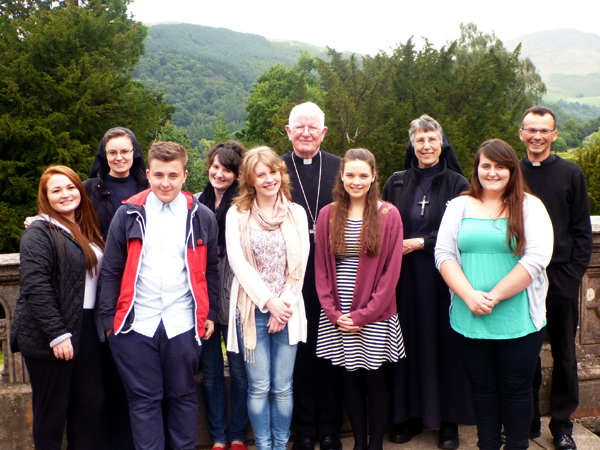 Remembering with Gratitude the Benedictine contribution in West Cumbria! 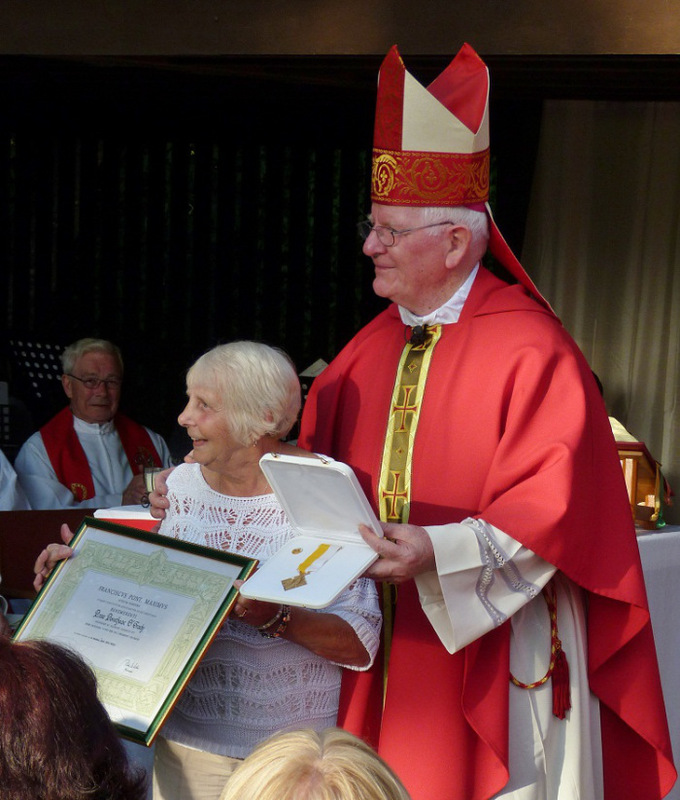 A strong feature of Catholic life in that part of the Diocese of Lancaster we know as West Cumbria has been the presence and influence of the Benedictine Order, through their long-standing care of a great number of West Cumbrian parishes. 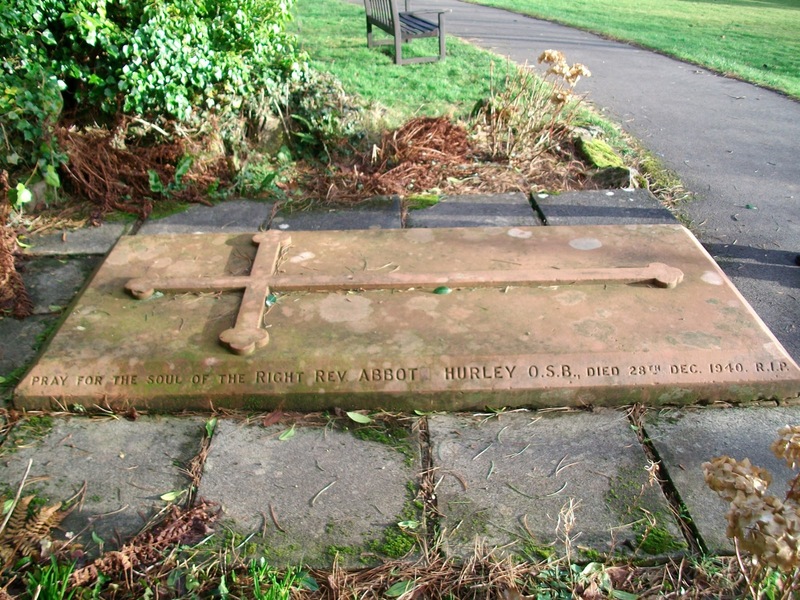 In fact within living memory practically almost every parish of what is now the deanery of West Cumbria was staffed by Benedictine priests from the various English Benedictine abbeys: Ampleforth, Downside, Douai, and Belmont. 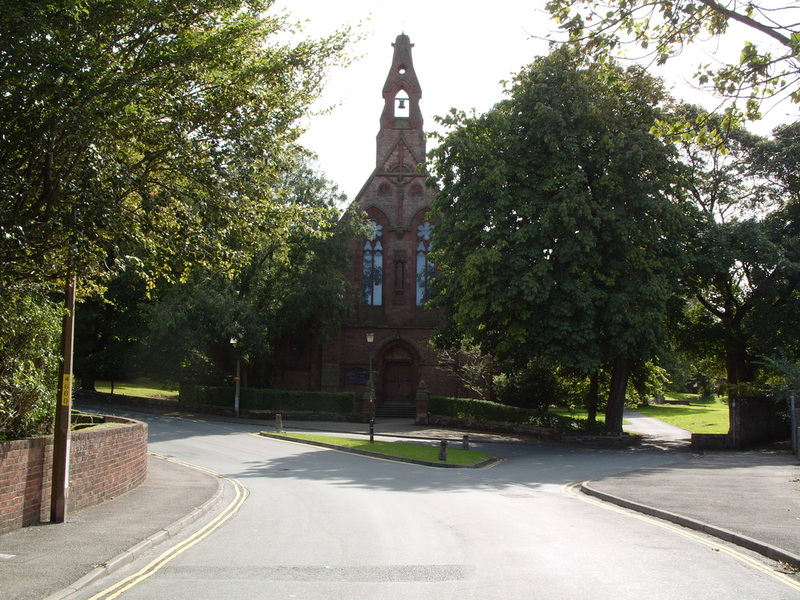 Although just one parish remains now in the care of the Benedictines, older parishioners of the West Cumbrian parishes remember with affection the immense contribution to Catholic life made by the monks over many years. 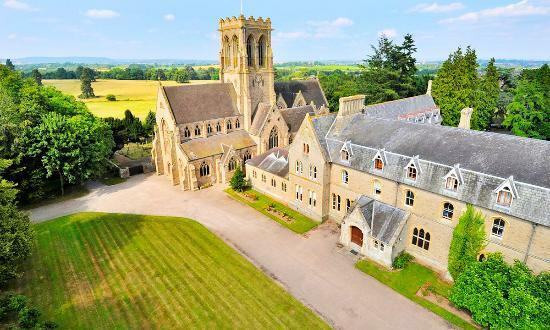 Belmont Abbey in Herefordshire retains responsibility for St. Begh’s parish, Whitehaven, and two recently appointed members of that abbey now continue the venerable Benedictine presence on the West coast. 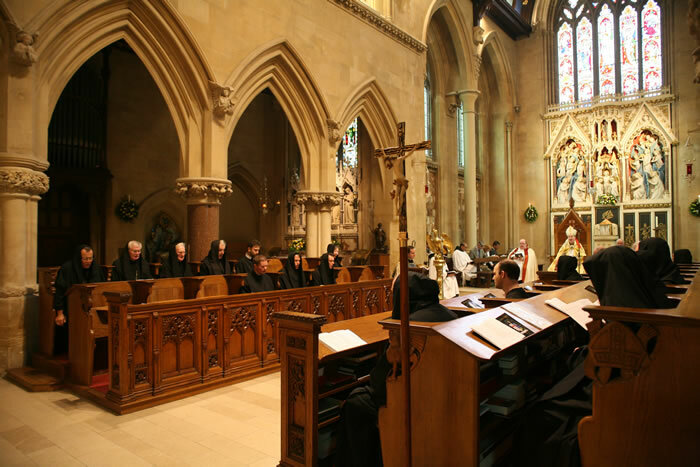 About ten days ago I travelled to Belmont Abbey to ordain one of their deacons to the priesthood, who himself had exercised his diaconate ministry for some time in Whitehaven. 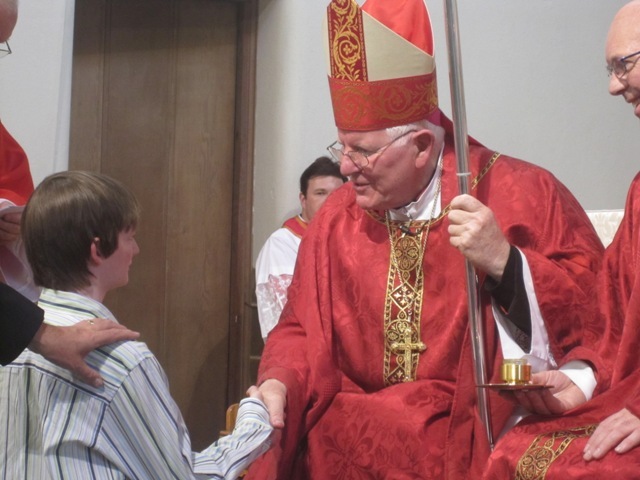 By ordaining this young monk I felt, as Bishop of Lancaster, that I was in some way acknowledging the great debt that the diocese owes to the Benedictine Order, and to Belmont Abbey in particular. 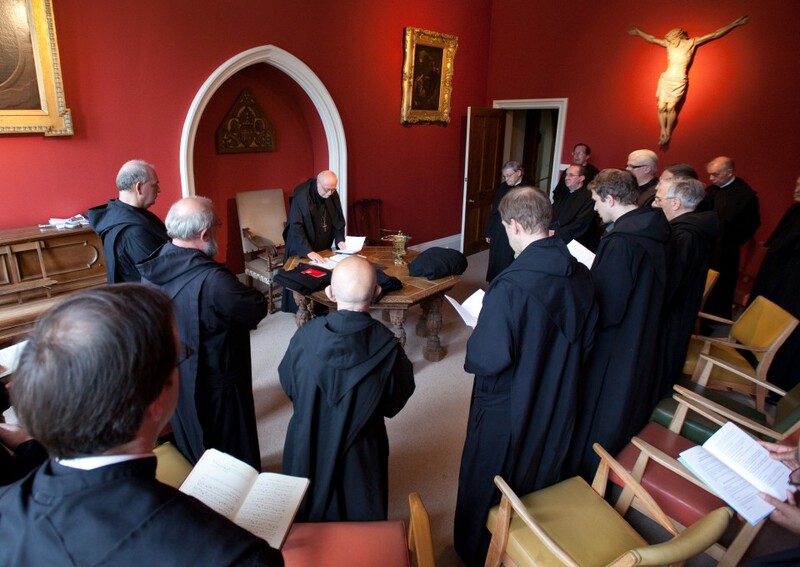 The monks of Belmont have had responsibility for St. Begh’s parish since the 1930’s, but astonishingly there have been Benedictines in that part of Cumbria for over three hundred years now. The monastic links therefore with West Cumbria go back a very long way, and are therefore all the more precious for that. 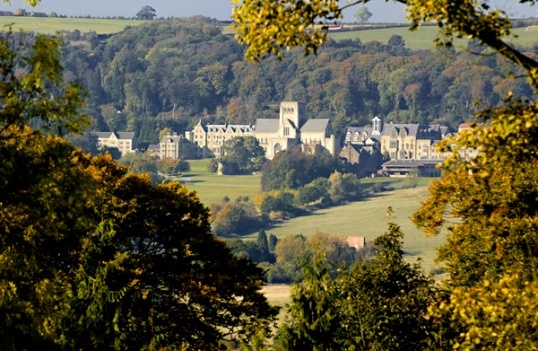 The story of the Benedictine presence in this area of our Diocese reflects those difficult years following on the Reformation in England when the Catholic community was dispersed and greatly reduced in number. 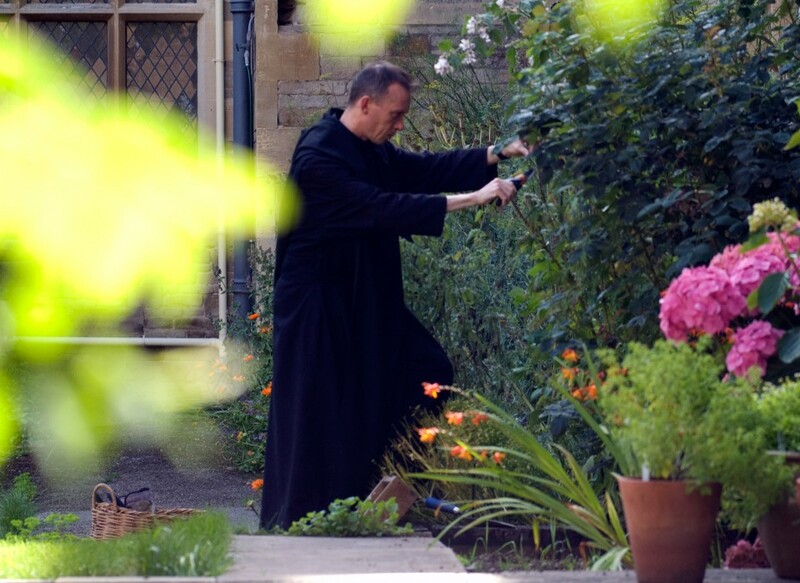 Eventually, and in less overtly troubled times, the English Benedictine communities assumed a missionary mandate from the Holy See and became very active in many parts of the country. Their task was to gradually rebuild the Church especially in more remote areas, where diocesan priests were few, or even non-existent at the time. 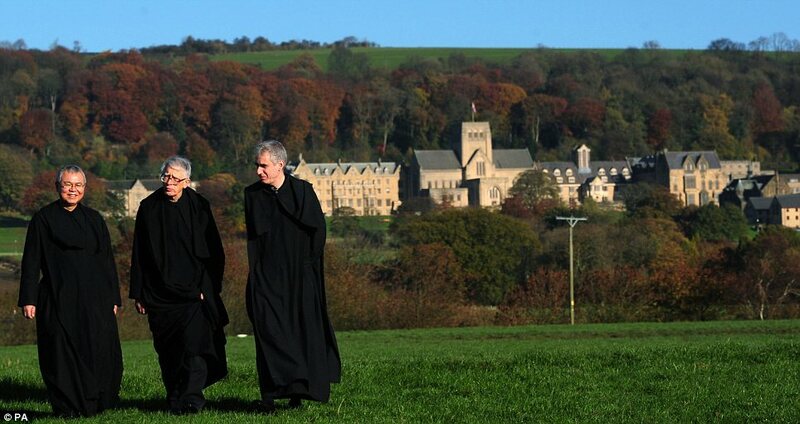 Monks of the English abbeys I mentioned earlier have all played their part in the restoration and renewal of Catholicism in the Western reaches of what is now part of our Diocese of Lancaster. 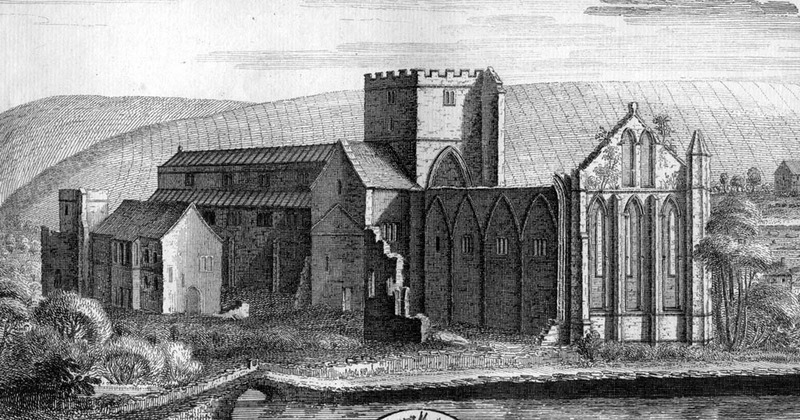 This necessarily thumbnail sketch of the Benedictine story in West Cumbria is a small indication of the great debt owed to the Order of St. Benedict and its countless monks who strove to preserve the Catholic Church and its traditions in what must have been very challenging times. 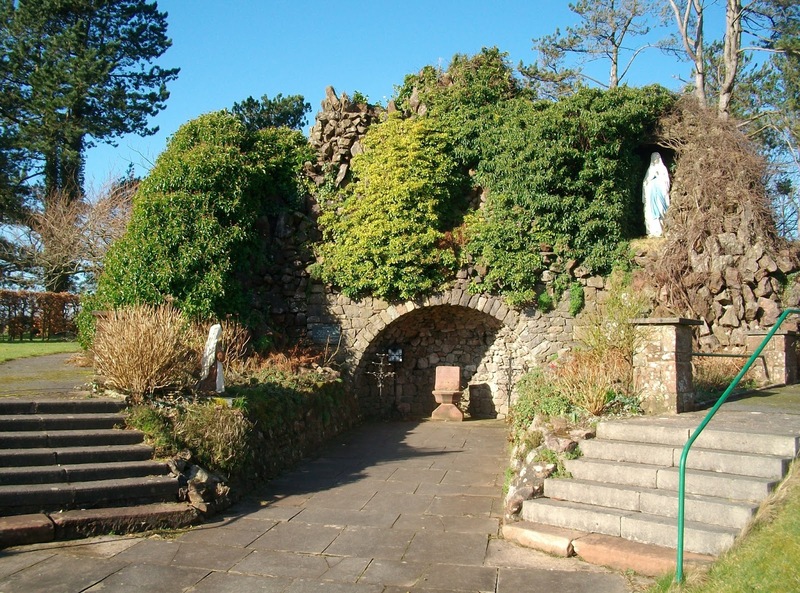 The continuing and reassuring presence of the Belmont monks in St. Begh’s, Whitehaven, is much appreciated by the whole Catholic community of West Cumbria, and an important reminder of our religious past. 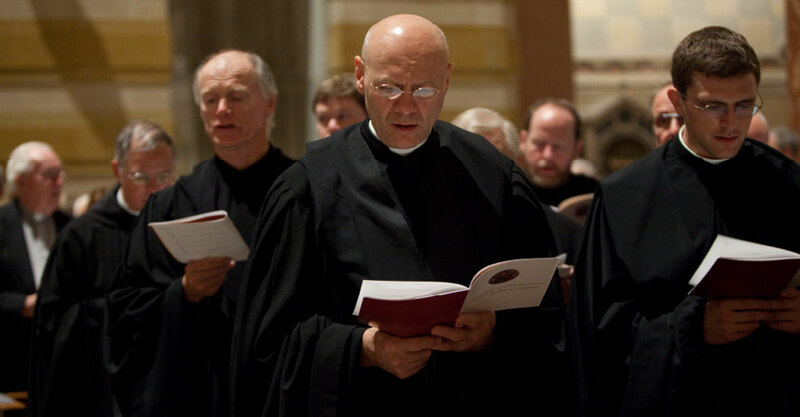 The monks of yesterday ensured that the Catholic faith was preserved and carefully handed down. 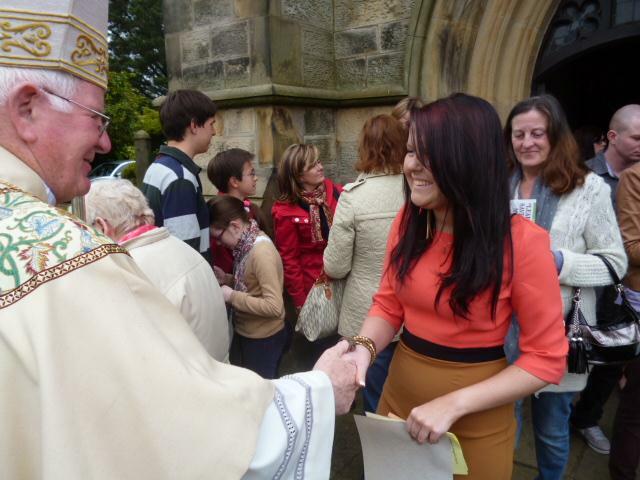 May our generation be equally faithful in sharing and handing on that faith to those who come after us in the Diocese of Lancaster. 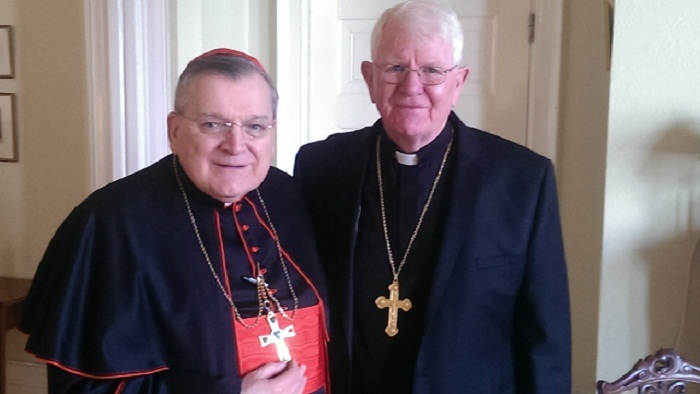 Last Saturday I was so pleased to meet up with Cardinal Raymond Leo Burke who was making a private visit to St Walburge’s Shrine church, Preston as he gave talks in both Chester and Southport nearby. 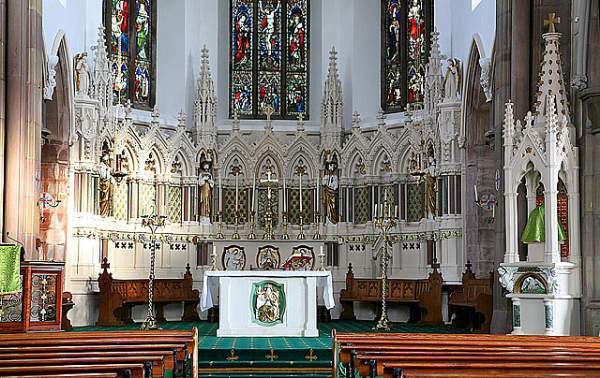 The Cardinal is the Patron of the Sovereign Military Order of Malta and a good friend of the Institute of Christ the King Sovereign Priest and so he celebrated Mass in this beautiful church in the care of the Institute. 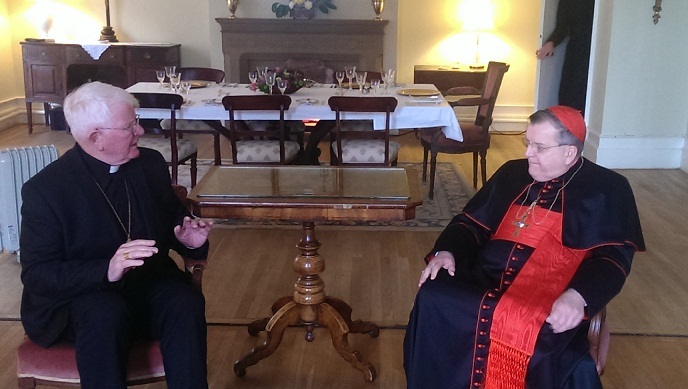 The Cardinal and I spent an hour in private conversation and at the conclusion of our time together he very kindly gave me a book ‘Remaining in the Truth of Christ: Marriage and Communion in the Catholic Church’ which has great relevance at this time in between Extraordinary Synod on the Family of last year and the Ordinary Synod to take place in October this year. We pray for the Synod members and our Holy Father that all will receive all the gifts of wisdom and strength they need from the Holy Spirit. 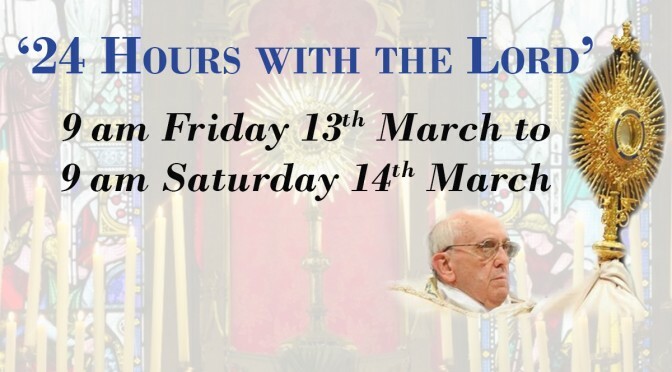 The magnificent St Walburge’s was the host church for our diocesan contribution to Pope Francis’ world-wide Lenten initiative ’24 Hours for the Lord’ inviting churches worldwide to remain open for 24 hours today for confession and Eucharistic adoration. This time of prayer was extremely successful as people – young and old alike – continued to come and pray and confess through the day and night. In fact, the Holy Father Pope Francis on Friday made quite a surprise announcement as he opened the “24 Hours for the Lord,” in St Peter’s Rome. 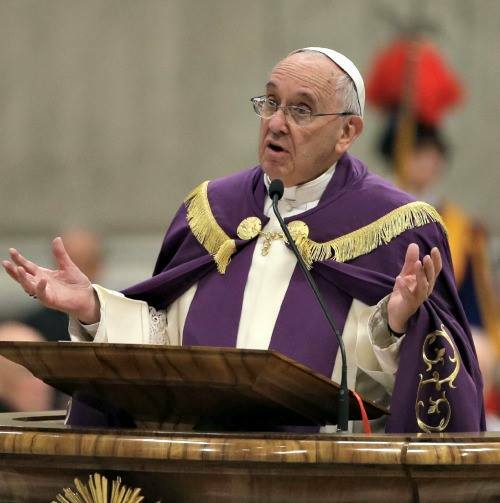 During this penitential celebration on the day of the second anniversary of his pontificate, Pope Francis made the major announcement of a jubilee year dedicated to the theme of mercy, beginning on the Solemnity of the Immaculate Conception on 8 December 2015. 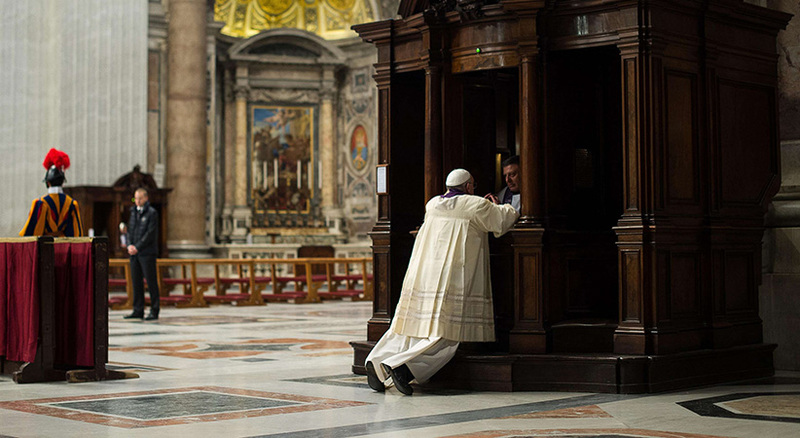 Speaking in his homily at a penitential service in St Peter’s Basilica on Friday evening, the Holy Father said the celebration of this “Jubilee of Mercy,” also to be called an “extraordinary holy year,” will begin with the opening of the holy door of the basilica and conclude on the feast of Christ the King, on 20 November 2016. In our Catholic tradition, a year of jubilee is a time of joy, remission or universal pardon of sins. 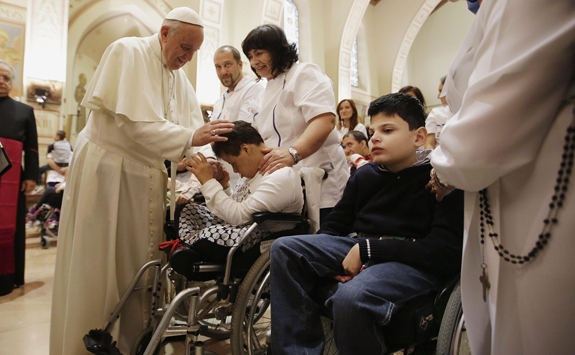 The Vatican release went on to point out that the opening of this “Jubilee of Mercy” will take place on the 50th anniversary of the closing of the Second Vatican Council in 1965. 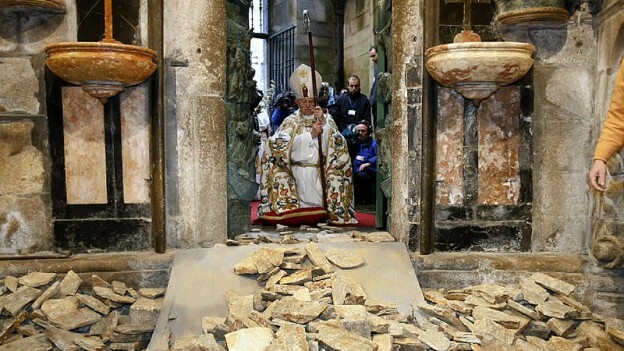 “This is of great significance, for it impels the Church to continue the work begun at Vatican II,” the Vatican said in an official statement on their websites. Pope Francis has entrusted the Pontifical Council for the Promotion of the New Evangelisation with the organization of the year. 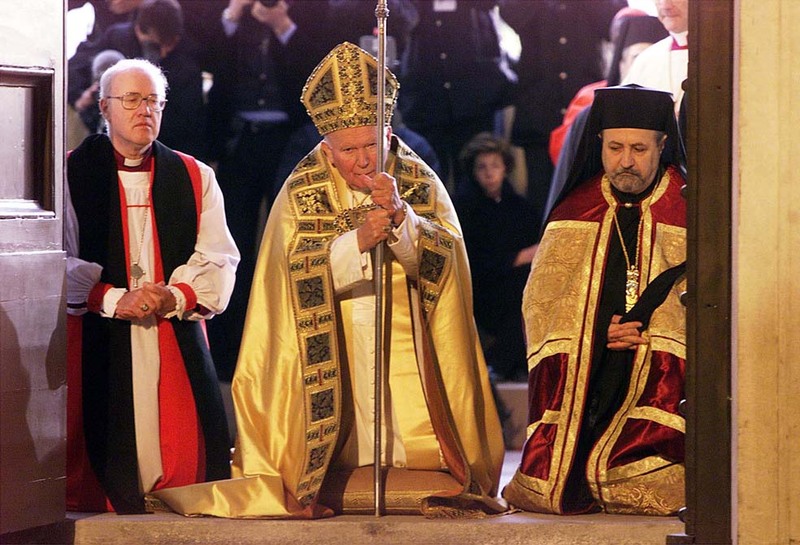 The last “ordinary jubilee” year was in 2000, when Pope St. John Paul II held the “Great Jubilee,” which was likewise a celebration of the mercy of God and forgiveness of sins. The most recent extraordinary holy years were those in 1933, proclaimed by Pius XI to celebrate 1,900 years of redemption, and 1983, proclaimed by John Paul II on the occasion of 1,950 years of redemption. The jubilee tradition has its roots in the Jewish tradition, when a jubilee year was celebrated every 50 years. It was meant to restore equality among all of the children of Israel, offering new possibilities to families that had lost property and even their personal freedom. The official Vatican statement describes a jubilee year as a reminder to the rich that a time would come when their Israelite slaves would once again become their equals and would be able to reclaim their rights. 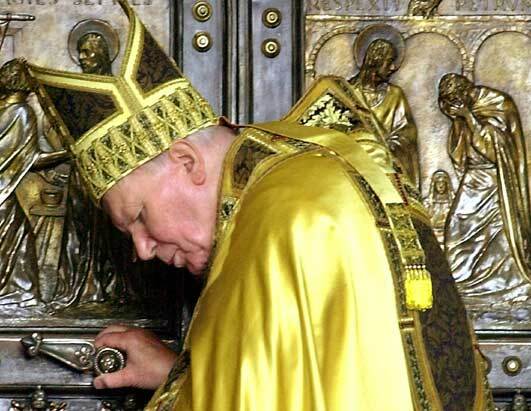 “Justice, according to the Law of Israel, consisted above all in the protection of the weak” (St. John Paul II, Tertio Millennio Adveniente 13). 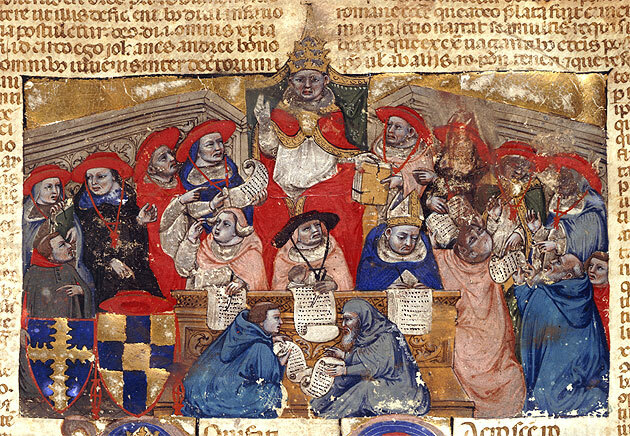 The Catholic tradition of the holy year began with Pope Boniface VIII, in 1300, who had envisioned a jubilee every century. From 1475 onwards — in order to allow each generation to experience at least one holy year — an ordinary jubilee was to be celebrated every 25 years. An extraordinary jubilee may be announced on the occasion of an event of particular importance. The Diocese of Lancaster looks forward to taking a full part in the Holy Year of Mercy as no doubt we continue to learn more about its ramifications in the weeks ahead. Going Deeper Into Our Lenten Journey! While the word Lent derives from the Old English for springtime, its true roots lie in the Bible and above all in the forty days Jesus spent in the wilderness. The great lawgiver Moses for example spent the same period of time in the presence of God on Mount Sinai. 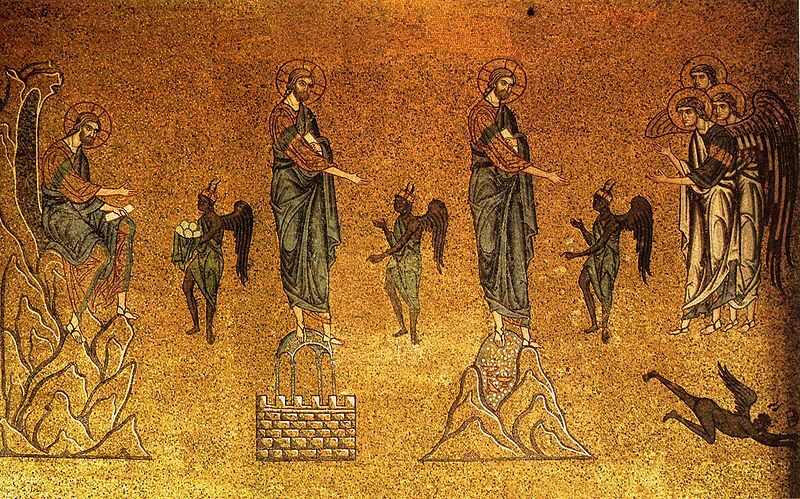 The gospels tell us that it was under the inspiration of the Holy Spirit that Jesus withdrew to the desert, and there he was severely tempted by Satan. This was clearly a time of preparation for his public ministry. 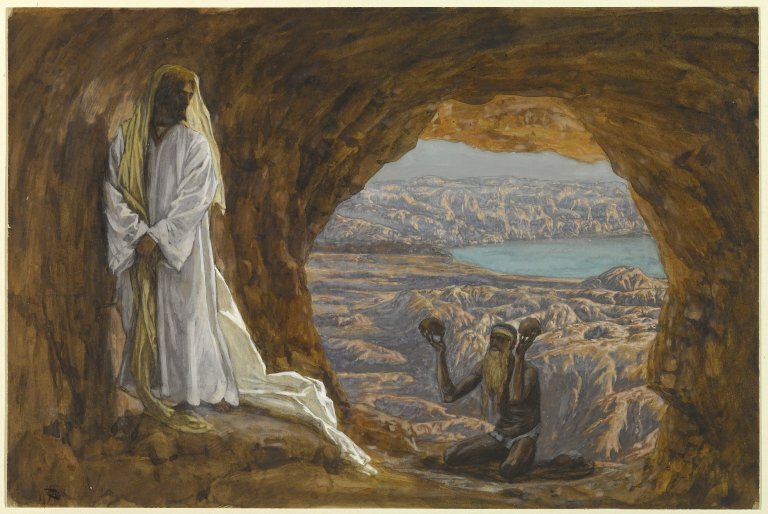 We might wonder why the Lord Jesus subjected himself to such a prolonged ordeal of testing and trial. The truth lies surely in the fact that he was human as well as divine. He shared fully in our humanity and had therefore to wrestle with all the obstacles and challenges which we ourselves experience. The specific nature of his temptations as described in the accounts of Matthew and Luke were inducements to follow a different path from what he knew deep within him his heavenly Father had marked out for him. Such temptations still surround us today, and we need to learn how Jesus dealt with them. The devil invited him to turn stones into bread, to work a quick miracle to satisfy his hunger, to take an easier path than fasting. Jesus refused. There is physical hunger, but there is also another kind of hunger, the hunger in the human heart for the things of God which endure. 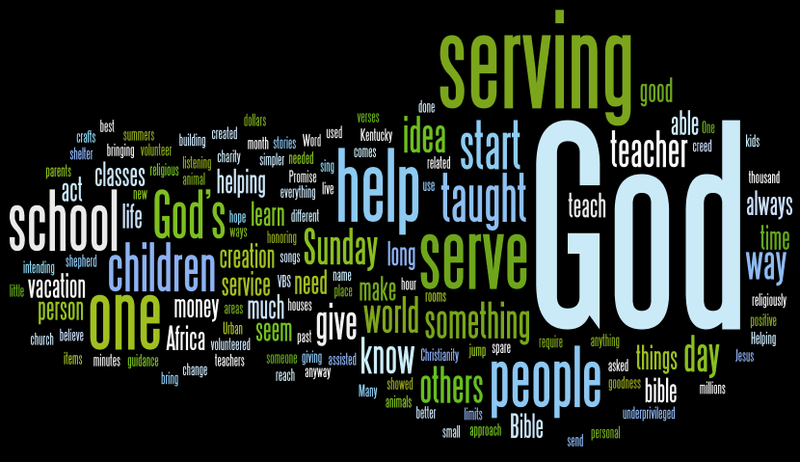 We must not neglect this spiritual hunger. Jesus knew that material things satisfy only for a time. As human beings we should cater for that higher hunger. 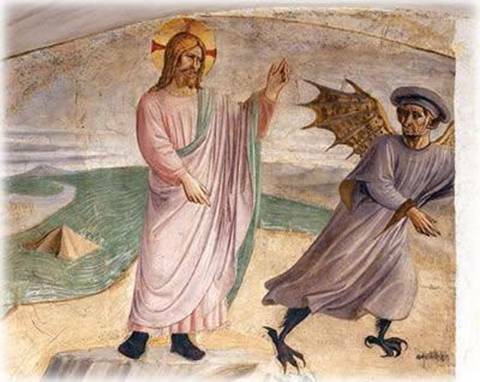 Satan then took Jesus to the top of the Temple in Jerusalem, inviting him to throw himself down and, if he were God’s Son, surely God would not allow him to come to any harm. 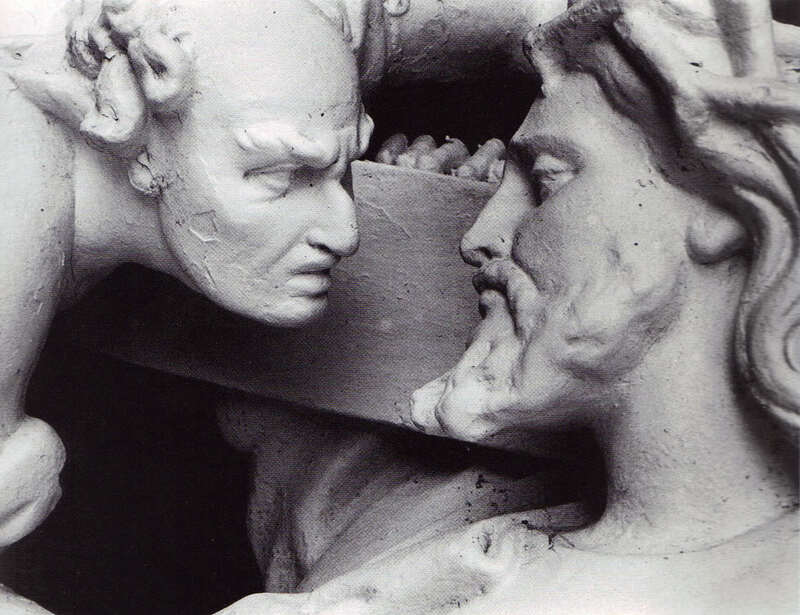 As the saying goes, Jesus would not fly in God’s face or try to force his Father’s hand. Such was not going to be the way of his mission as Messiah; he would have to tread the path common to all humanity. 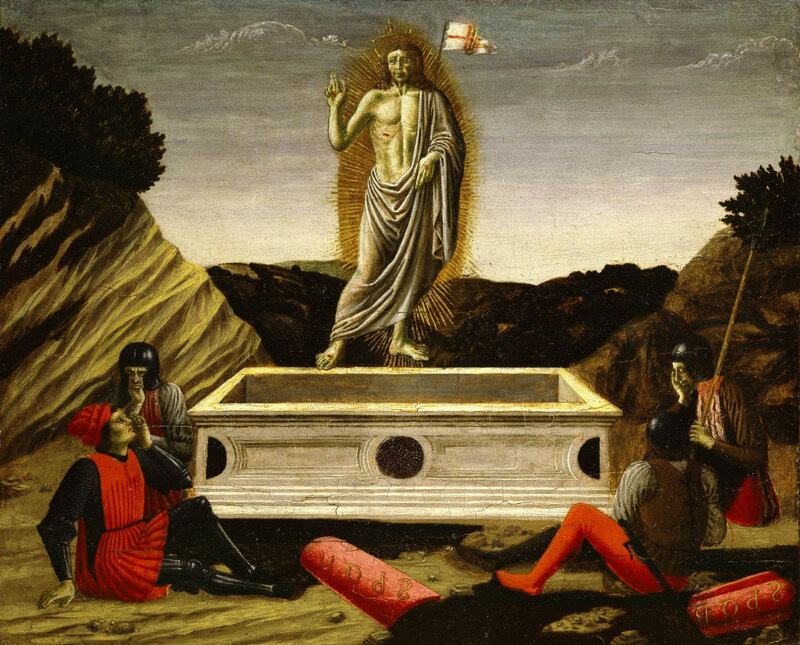 Only in his resurrection from the dead would his Father finally intervene in the most dramatic fashion. We too are being taught through these days of Lent to accept and be satisfied with the ordinary, often humdrum run of events. The Son of God is teaching us that it is not in the extraordinary things we find God and his will, but in the seemingly little things of every day. The final temptation of the devil was that of fame and glory. Satan wanted Christ to follow his way, that of the world with all its attractions. Celebrity cult and greatness of reputation awaited him were he to yield to this temptation. Jesus again spurned Satan’s allurement and is teaching us that we must never leave God out of the picture. Pleasures and man-made idols cannot take the place of the God who created us and whom we are duty bound to worship. 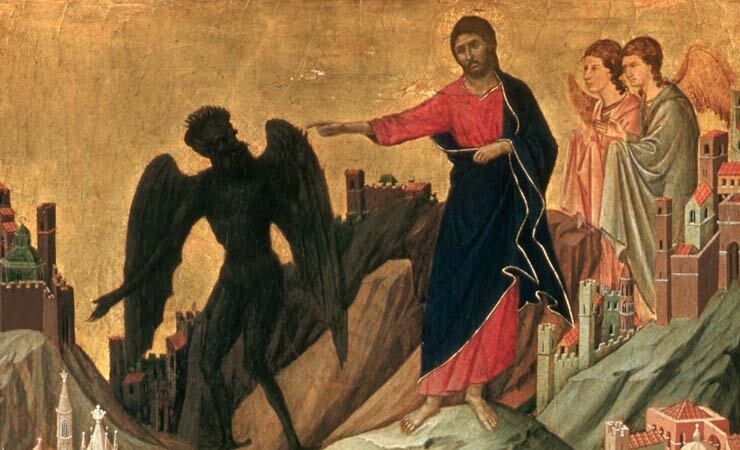 Journeying in Lent with the Lord Jesus in his temptation and his fast can help us sift our priorities and so discover our true selves and where genuine and lasting happiness are to be found – in serving and worshipping God alone.